Thanks Cindy, I checked out your sheet and created a new sheet based on what you were looking for. 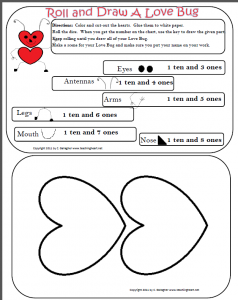 Below is the new Love Bug Sheet with the Tens and Ones concept. If you would like to use this sheet, click here. 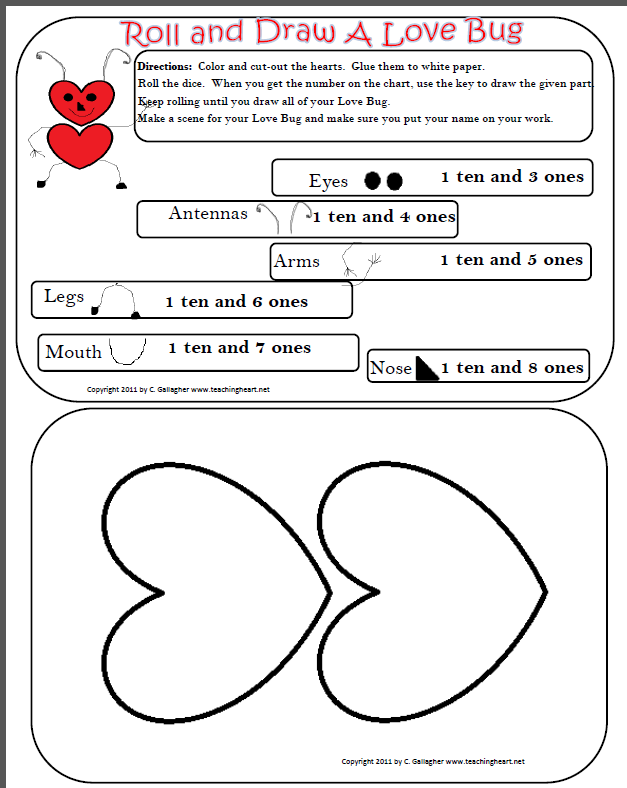 If you like our printables and need some unique V-day ideas, be sure to get our V-day packet here! In Love With The Gingerbread Baby! !